Shrikant Pachghare has worked for seven-plus years across various industries viz. Investment Banking, Financial Reporting, Implementation, Business Analysis & Reporting. Over the years, he has worked relentlessly towards improving systems and achieving common goals. Flexible, quick thinking and strong leadership skills have helped Shrikant set a benchmark as a Business Analyst. Shrikant has experience in Investment Banking in Operations, Financial Reporting, and implementation for UK and Australian Process; which have helped him in handling financial projects with complete ease. It is his primary objective to implement technology solutions cost-effectively by determining the conditions of a project, and debriefing them clearly to stakeholders, facilitators and partners. 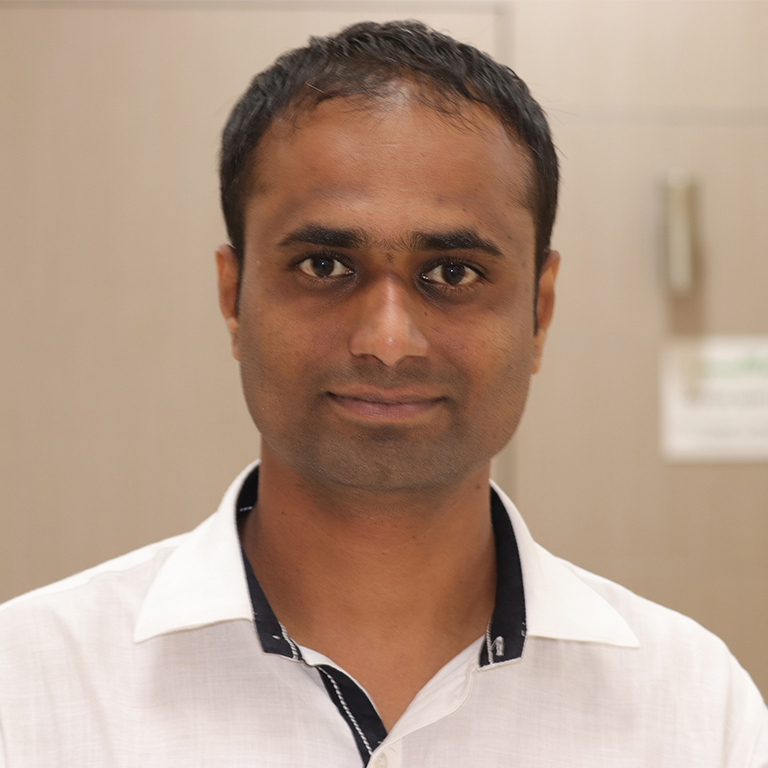 Overall as a Business Analyst, Shrikant has expertise in handling client’s financial projects independently. He makes it a point to communicate with the client, understand their requirements, identify and reconcile errors in client data to ensure accurate business. He understands the criticalities involved in a business, and hence drafts and maintains business requirements perfectly aligned with functional needs. Leading reviews of business processes and generating optimization strategies, Shrikant is always up-to-date on the latest process and IT advancements to automate and modernize systems. His core skills include - requirements management, developing technical solutions to business problems, advance a company’s sales efforts, defining, analyzing and documenting requirements. Certified in Automation and Financial Accounting (C-DAC), Shrikant is well versed with e-Procurement, Reporting Travel Moratorium, Spend Diagnostic, DC Item Analysis, Vendor Comparison, IT Spend Analysis, Rental Equipment Utilization, Inventory Control, 3 Way Match system, and Inventory Management. Shrikant’s strengths include - written and verbal communication skills, understanding of systems engineering concepts, technical writing skills, ability to conduct cost/benefit analysis, business case development, modelling techniques and methodologies which are highly valuable for a company.